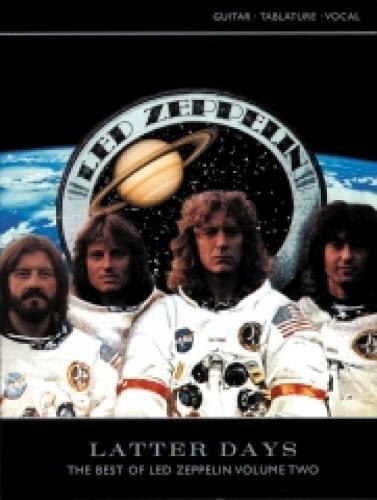 This is the second collection of greatest hits from the career of Led Zeppelin. This selection taken from the later years contains authentic guitar tablature, notation and chord boxes for ten of their most popular hits in over 200 pages. Includes Houses Of The Holy, Kashmir, Trampled Underfoot and others.